Lost&Found is a vintage and second hand market located in Barcelona and Madrid that held it’s first edition on September 2007. In the last 10 years has turned from being a small alternative space to become a referencial cultural event in both cities. Lost&Found Market is the leader and “influencer” of the sector and partly responsible for the emergence of vintage and second-hand culture in the early 2000’s, as reflected in the mainstream media, online and offline (newspapers, magazines, blogs and social networks). 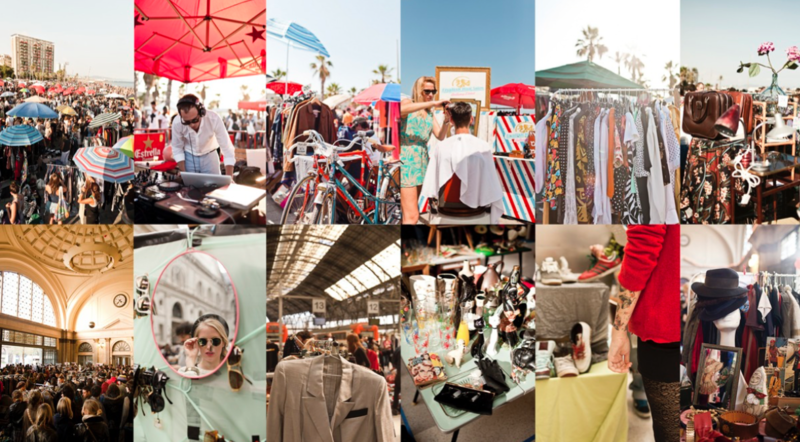 Special sections: Vinyl records and cassettes / bikes / furniture / lamps / hats / accessories and of course, a lot of vintage fashion.